Croaking Frog: Today I gonna show you how to make croaking Frog. 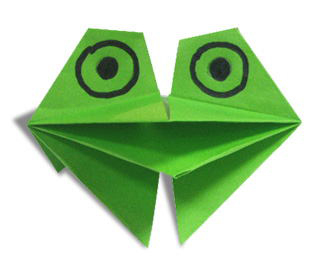 Frog Origami are fun to fold with. Ifl you are frog lover and want an enjoyable origami for your children croaking frog would be more enjoyable to you. 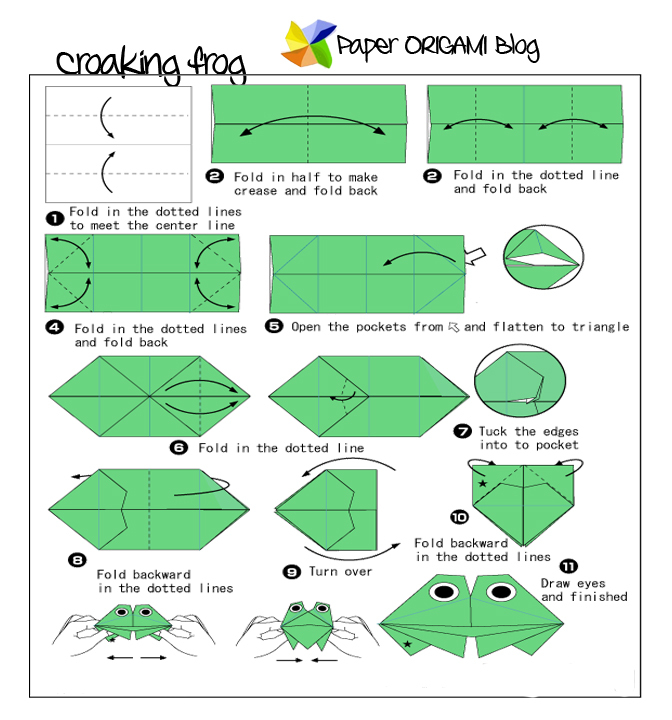 here is the basic of making croaking frog. see details in Croaking frog folding origami diagram.